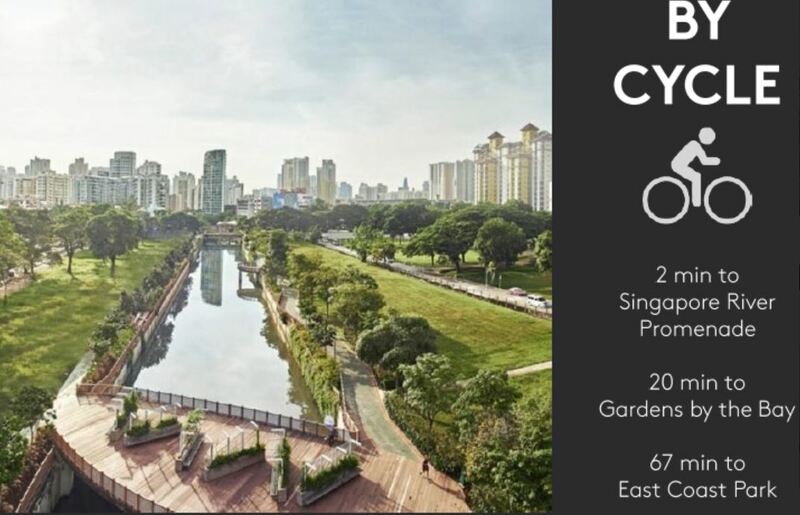 A rare new project in this matured prime district, Martin Modern is thoughtful modern design, featuring unrivalled accessibility, coddled in lush and spacious botanical park land. It represents the best of cosmopolitan living with all the privileged choices at its doorstep. Real luxury is having the indulgence of natural space in land-scarce Singapore. Martin Modern has generously utilized 80% of its land area to be developed and artfully designed into a unique botanical garden and arboretum of native flora. More than 200 species of plants and 50 species of trees will form a lovely, enchanting, natural park that will embrace the two-towered development. Residents and their loved ones will be able to spend healthy quality time together strolling, jogging and doing yoga - without crowds - within their haven in the prime district. And when Martin Modern owners look out their windows each day, they will be greeted by a naturally lush and verdant vista that few developments can afford. Two factors make Martin Modern a not-to-be missed opportunity: the upcoming revitalisation of the area, and the rare opportunity of a large plot in an establised enclave. 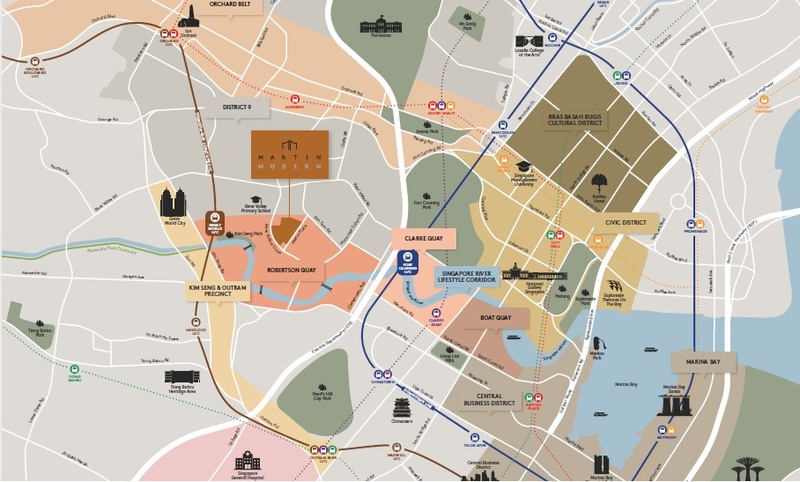 Martin Modern is well-connected to its surroundings and the rest of Singapore, by MRT, roads, walking paths, cycling paths, and river taxi services. 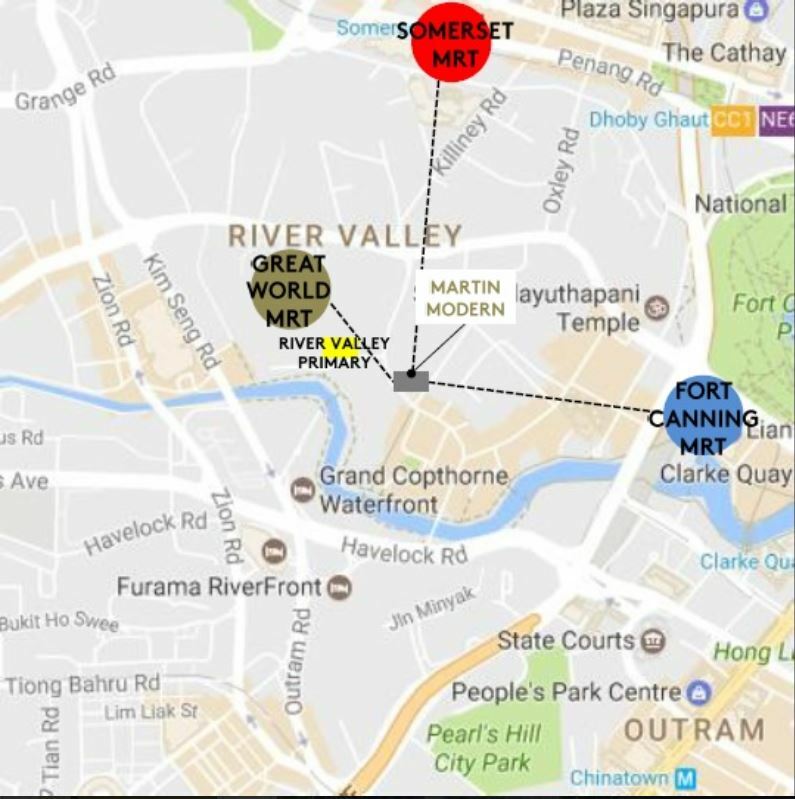 The Martin Modern resident will have the luxury of choice for the most convenient modes of transport to get to any part of Singapore. © 2019 (martin-modern-condominium.push.sg) All Rights Reserved. Angeli Sng	Hi, thank you for your interest.